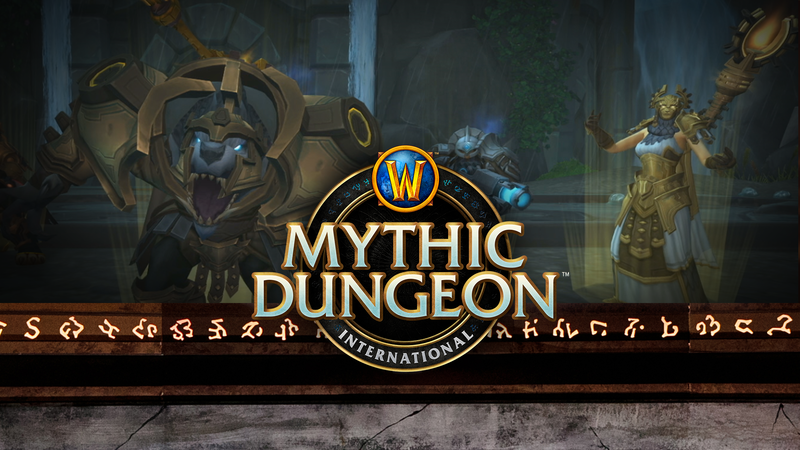 The Mythic Dungeon International (MDI) Proving Grounds for the Spring Season have concluded. Thousands of champions worldwide answered the call and have obtained access to the Tournament Realm, where the upcoming Time Trials will take place. Here’s what you need to know, dungeon-runners! Players who successfully made it through the Proving Grounds will have their account flagged for access to the Tournament Realm in their region. These realms are completely separate from the normal servers—no progress or gear is shared between the two. 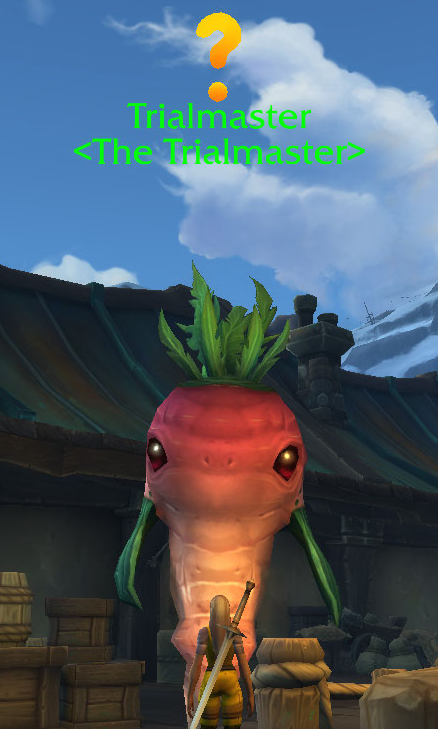 On the Tournament Realms, players can create level 120 characters from both the Horde and Alliance factions which spawn automatically in Hook Point (for Alliance) or Mugambala (for Horde), with their Heart of Azeroth set to level 50. 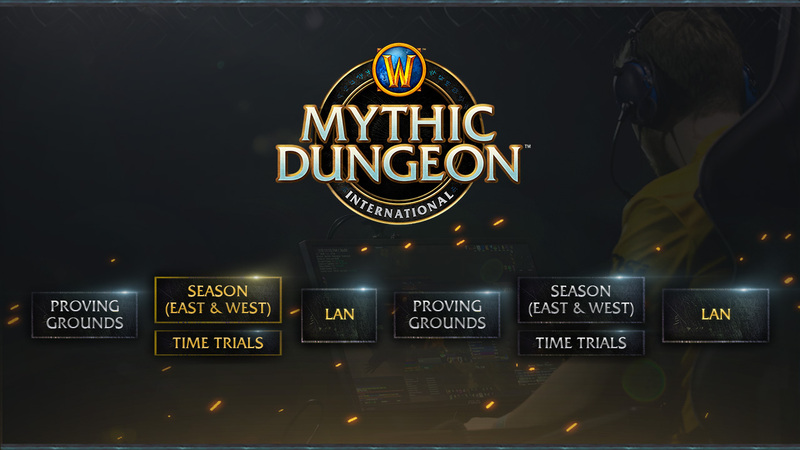 Players who made it through the Proving Grounds successfully will be sent an email containing the 2019 MDI Player Handbook, which will outline all of the above, and everything they need to know about competing in the upcoming Spring season. The MDI Spring Season has Sprung!